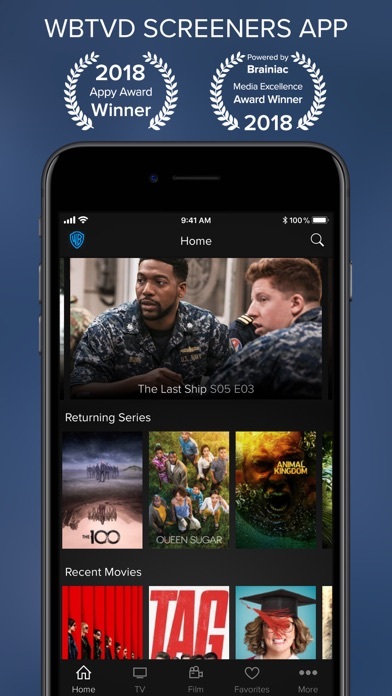 WBTVD Screeners app allows authorized Warner Bros. Partners, Clients, and Employees the ability to preview and download or stream Warner Bros. TV and Film content. 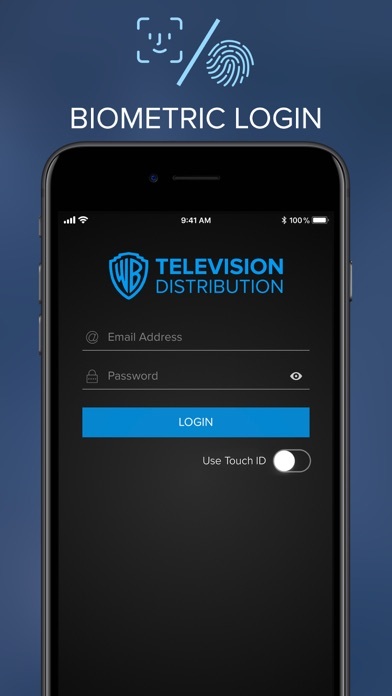 Pre-authorization from a Warner Bros. Television Distribution Contact, and a valid login/password are required to use the app. 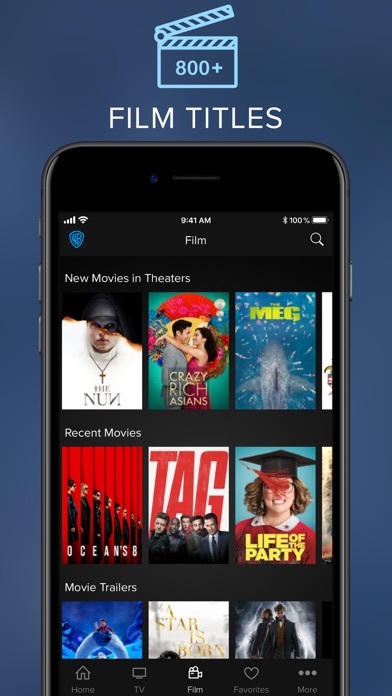 I tried to get a password so I could watch movies and play games. Turns out you need to know an executive to get a password. 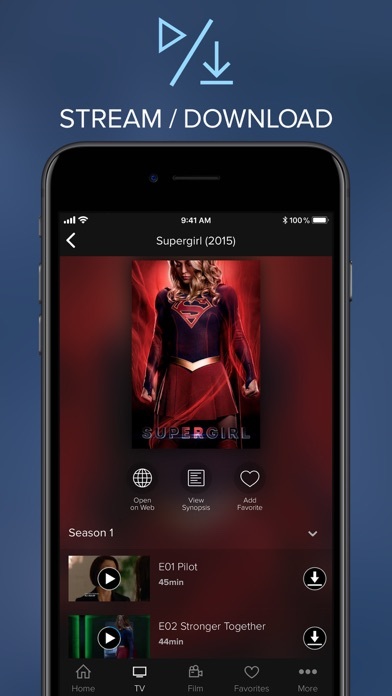 Thank you for making me waste 17.xmb on my phone, for an app I am not allowed to use! 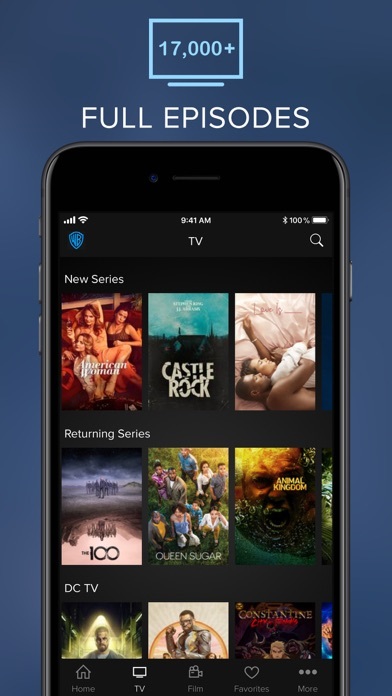 Great app with the most up-to-date content.